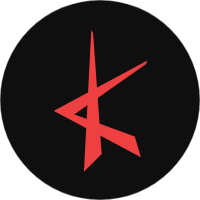 Krystal may be more than Amber's budget. Amber attended and performed at the 'Get It Beauty' concert that was held at the Dongdaemun Design Plaza on October 6th. She not only attended but performed in Seoul after a long while with her busy in other areas aside from performing. 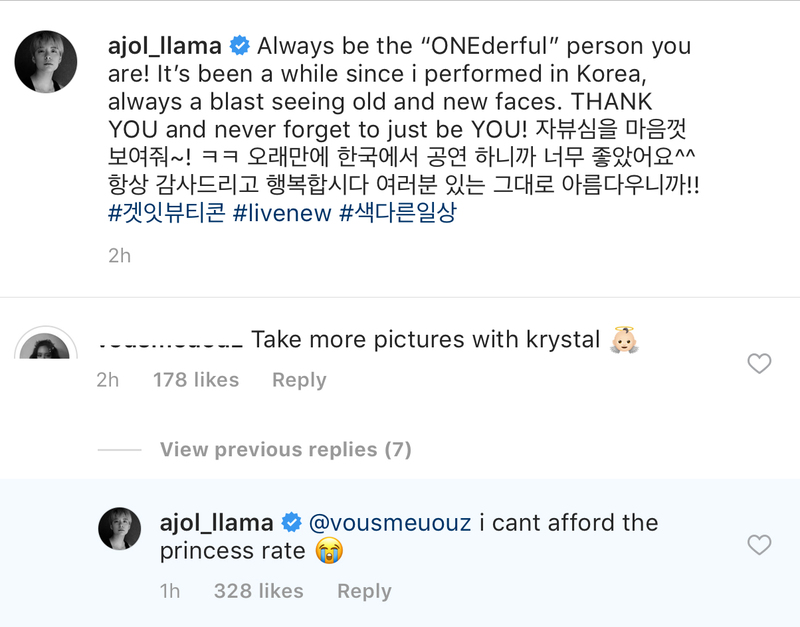 Under one of her posts from the event, a MeU commented for her to "Take more pictures with krystal" and here's how Amber responded. 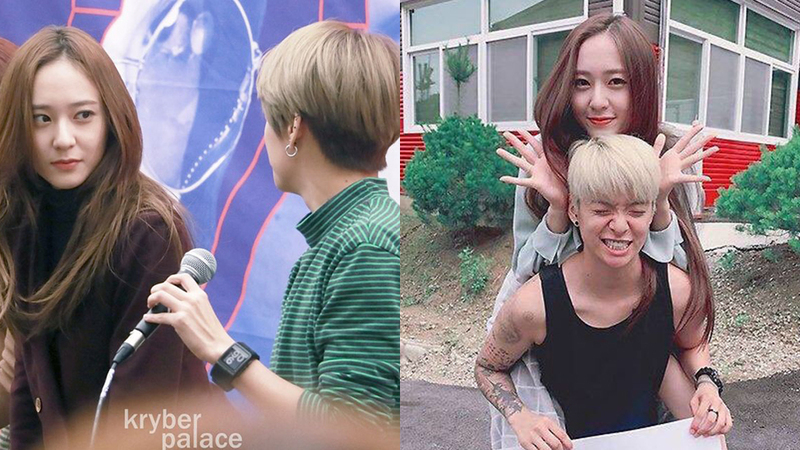 Sure looking forward to more f(x) moments happening soon!